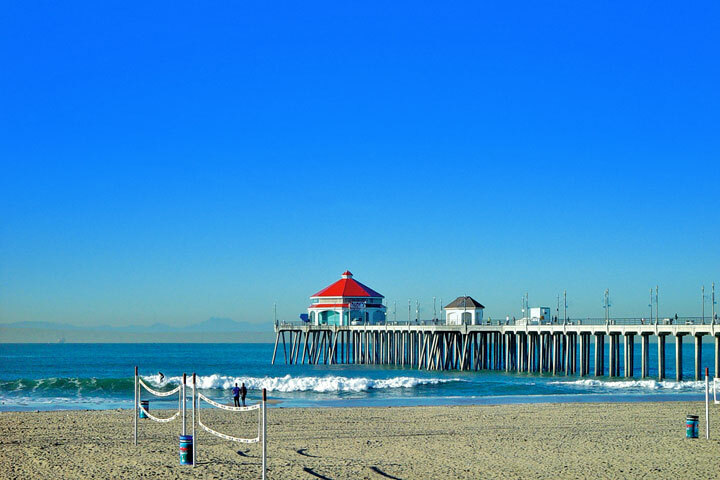 Looking to sell your Huntington Beach home? We offer free property evaluations on all homes. Below you will find some questions to help us give you the most accurate number. We look forward to helping you find the value of your home.